Whether you’re getting into distance running, thinking about attempting your first ultra marathon or perhaps embarking on a new challenge, it can be daunting to figure out what to do and how to do it. Last week, I was asked to speak at Columbia Sportswear in honor of National Trails Day on this very subject and this week, I am honored to be sharing many of those same tips with you as part of an interview series I was honored to participate in with NordicTrack. NordicTrack gathered together an excellent group of ultramarathon runners (seriously, they are all amazing athletes!) to lend you their hard-earned wisdom. 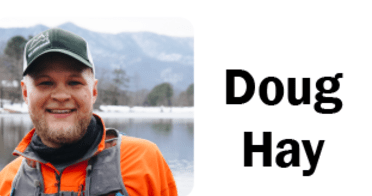 This advice has been broken into a 3-article series with interviews from ultrarunning bloggers (including yours truly) offering insights for future ultramarathon runners. 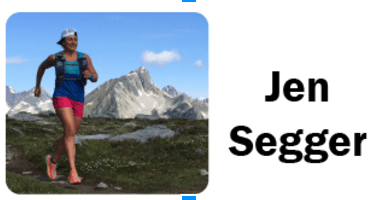 In this first segment, you’ll find thoughts and personal experiences what ultrarunners find to be most difficult when it comes to ultramarathon running. Here’s the full interview for your enjoyment! Whether you’re a veteran of many races or just few, these runners may surprise you. Having already made the leap to ultrarunning, they are in the position to help you over the hurdles they have already cleared. The first time racing a new distance is always a challenge. However, ultramarathon running adds to that difficulty as anything above 26.2 miles is classified as an ultramarathon. So how do you prepare if you don’t know if the ultramarathon advice is for a 30, 40, or 100+ mile race? 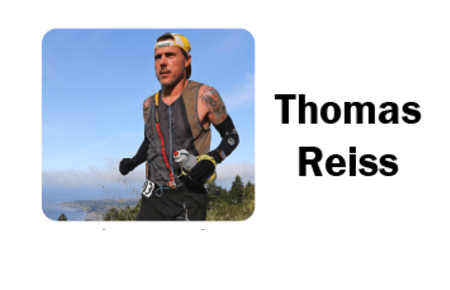 Well, these top ultra bloggers understand the challenge of preparing for ultramarathons of various distances. When it comes to the first ultramarathon, the most difficult aspects (no matter the distance) tend to be the same. Overall, mental training and solid nutrition were deemed some of the hardest things to conquer for any ultra runner. “I find that the most challenging part of an ultra is the mental aspect, which applies to newbies and veterans, alike. It’s important to show up to the start line feeling positive, confident, and determined to finish. I’ve found that starting a race with negativity and self-doubt is like going out with 40 lb weights strapped to your back. If you are concerned about your own mindset when it comes to running, these running experts have some tips for you. 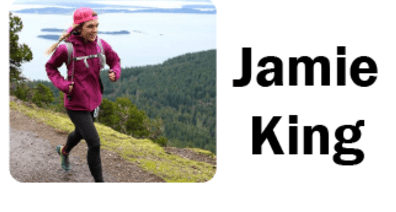 Their advice is pulled from personal trial and error and their methods have helped shape them into the ultra runners they are today. As no one approach is perfect, feel free to mix and match the advice they give to suit you. “How do you prepare mentally for an ultra marathon? First step – don’t obsess over pace, especially those coming from a marathon background. 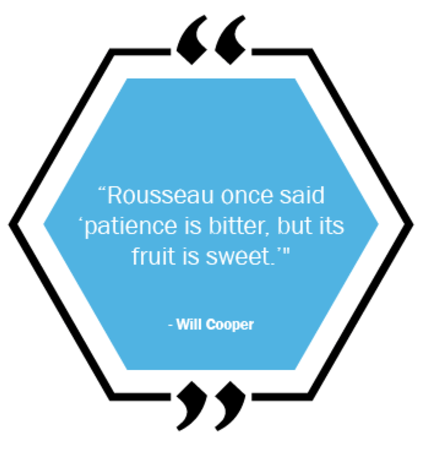 You need to throw away the GPS because, as Rousseau said, patience is bitter. Your ego will be threatened to learn that your mile pace, especially during 100 mile distances, will often not be much faster than a brisk walk. Second step, understand that your pace and energy levels will vary wildly depending on the terrain, altitude, vertical gain, descent, heat, daylight, distance covered, and nutrition/hydration. You have to be prepared to roll with this, and don’t try to control it. The mindset that you control your pace and use a GPS to monitor is like thinking you can fly a rocket to the moon with a compass. Think of it this way – when you’re running 100 miles, especially in the mountains, you are entering the stratosphere. What worked at ground level won’t help you up there. Your mental state can make or break your race, so do your best to keep positive thoughts flowing.. Even if you have to tell yourself that you will only be positive for another 10 minutes, you may find that is all you needed to get to the next segment of your race. My favorite gels are Huma Chia Energy Gels. I can take these for hours and hours during a run and they won’t mess with my stomach at all. However, I wouldn’t suggest this, even though they are really tasty (kind of like your favorite jam) it does still get old after a while and your body needs protein as well on those extra long runs. You are demanding your body to perform an intense feat, so the least you can do is fuel it properly. What works best for you may seem strange, but follow your gut (literally) and find what will get you through your first ultramarathon. “The most difficult and challenging area of preparing for my first and early stages of ultra running was the physical training aspect. Master Plan – someone who could see the end goal and work backwards in how to actually get me ready. Someone to tell me when to push and when to recover. To have a daily plan to follow so that I knew what to do for training each day of the week. No more guessing. Guidance on how to train smart and make the most out of time allowance. So with those reasons, I did hire a great coach and mentor to guide me in pursuit of my ultra running goals. While I didn’t lack motivation, I actually needed someone to tell me to rest and relax; the other important side to training! Mental state, nutritional balance, as well as training difficulties are all parts of the ultramarathon experience. 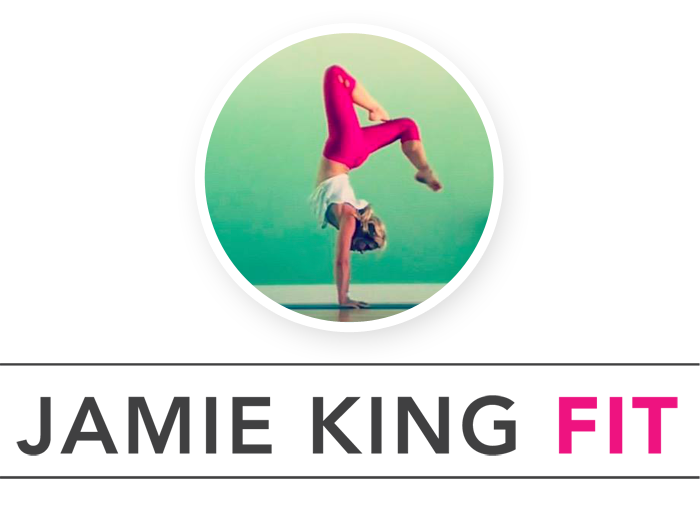 As you conquer the different aspects, you will find you gain flexibility, positivity, and greater self mastery. For more great advice from these great ultrarunning bloggers, another installment is coming where common myths and misconceptions about ultra running will be debunked. 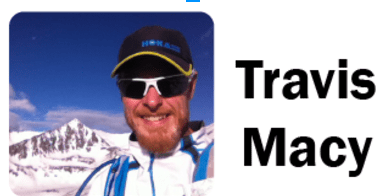 NordicTrack was excited to facilitate this interview series, and is grateful to the bloggers who shared their insights and knowledge on the subject of ultrarunning. Should you be interested in learning more about the contributors to this series, feel free to drop by their sites!